Online marketplaces have become quite popular in the recent years. Whether you are buying a product online, selling or buying old items, looking for or posting a classified, it all goes through an online marketplace app or website. It has been noted that most users prefer to use a dedicated marketplace mobile app rather than the website. This is the reason why this industry has been in big demand recently. If you are planning to build your own online marketplace app, this guide can help you with that. A mobile store app can be used to sell/rent anything, including old items, services, rooms/property and to place online ads. 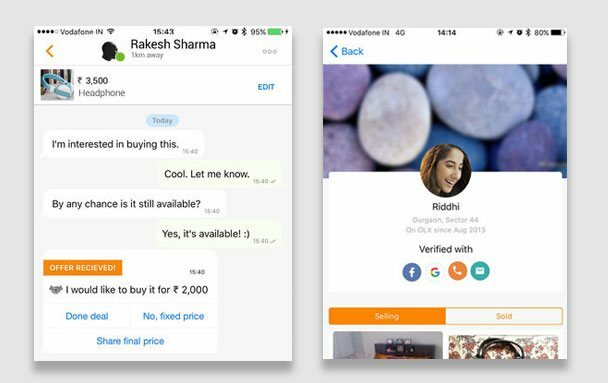 You can choose to clone an existing app like Letgo, OLX, Quikr, Dubizzle, Craigslist, Shpock, Wallapop and others, or you can build a mobile app based on your own unique online marketplace idea. First of all, you need to find an idea for a unique app based on user demand. For that, you will need to do research, a lot of research. This will include finding out what users want and what problems they are facing with the existing apps. You can find many good app ideas online. You can also build a mobile app to have the features and functionalities that other similar apps are lacking. If you want an exact clone of an existing app, make sure that your app at least has some distinct features or targets a different market. Online classified sites have a major share in the online marketplace industry. This is one of the best options to start in this market. You have basically two options for online classified apps. You can choose to build a horizontal classified app like OLX that deals in all kinds of ads, services, and items. Or you can create a vertical marketplace app that is based on a specific type of service or caters to a particular market. 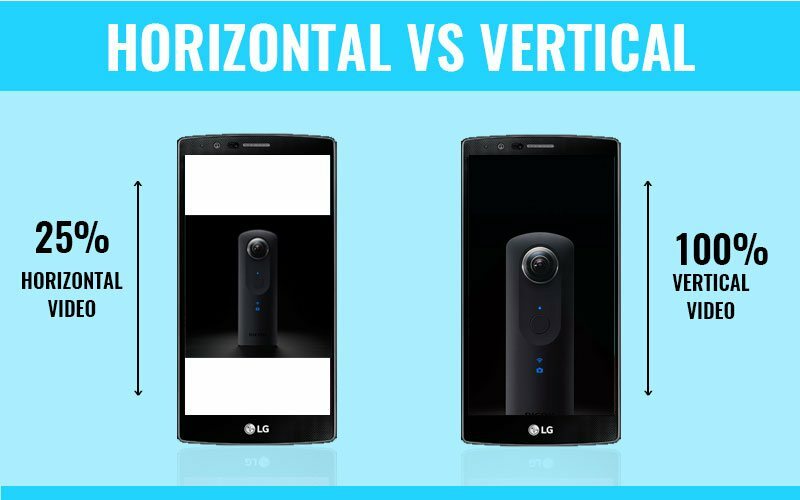 A horizontal classified app is likely to receive traffic from a wide market, but its development will be more complex and you will have to target a bigger market as compared to a vertical classified app. When you are trying to find an idea through research, you are likely to find more than one (or many) ideas. So, the next step should be to filter the ideas to find out the best one/s. The best method for trying out an app idea is to build a functional prototype for it. Then, you can decide if your app is any good or has any demand in the market. There are many free and some paid tools that can assist you with this. Once you’ve finalized the marketplace app idea, the next step is to start the development of your application. 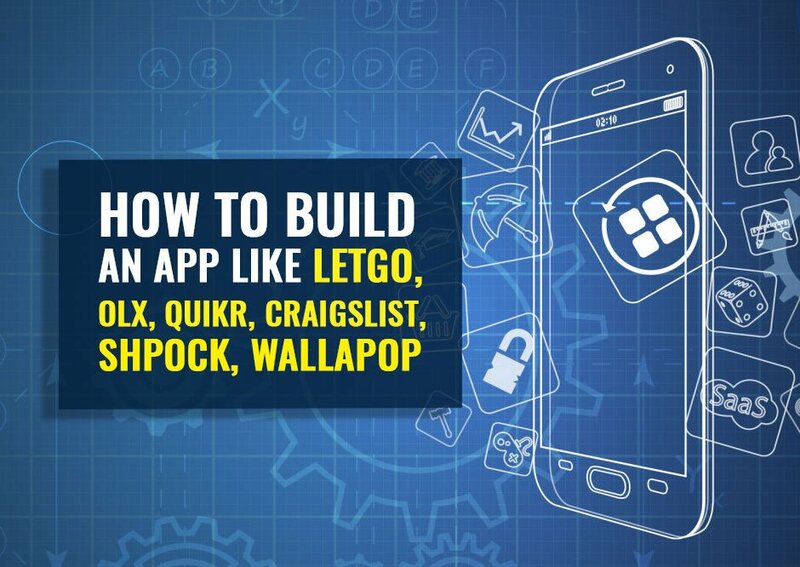 If you are an app developer, you can build it yourself. Alternatively, you can hire an app development team or dedicated app developers to get the task done. You’ll probably need a developer, a designer (interface and web), a database expert, etc. Try to find and hire people who have previous experience in app development, if possible, in the same industry in which you are building your application. When trying to build an online marketplace app, you’ll have to deal with many things. Many existing apps are already doing great, but they are limited in their functioning. -The first of these challenges is the lack of a proper mean of synchronized communication between buyers and sellers. Even if there are multiple ways for buyers and sellers to contact each other, there is still a communication gap as the buyer may not always be online when the seller is and vice versa. Providing phone numbers (like Olx used to do) in public is just not good for user privacy. -The online marketplaces are also not very reliable. Even if you trust a website, you can never trust the buyer/seller and the products/services they are trying to sell until you actually see or use it. -The lack of information is another major issue with many of these online websites/apps. Either they do not have sufficient facilities for users to provide detailed information of their products/services or the seller himself is reluctant to do so. It may also be a big challenge for online marketplaces to find and implement the right revenue sources in order to earn good money and keep the business running. Last, but not the least, you should be focusing on building a marketplace app that targets not only the present markets but also the future scenarios. With the ongoing developments in the technology and internet industry, it is inevitable that users will be needing a lot more places where they can sell old stuff, services, talents and other things. Focus on building an app that is usable in the future as well. If nothing, it will make sure that you do not have to shut down your business doors very soon. Building a new marketplace app is not a big deal. 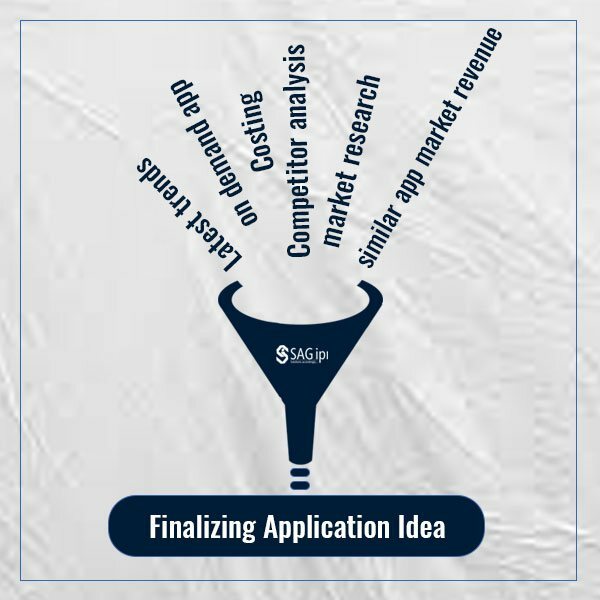 The big thing is finding the right idea for your app. Take as much time as you need to do proper research and figure out an idea that has the best potential to help users.